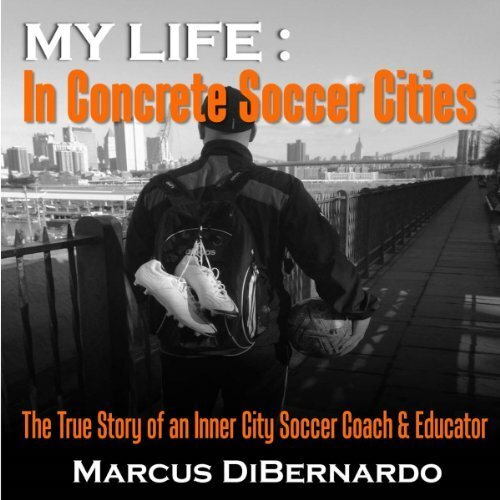 Showing results by author "Marcus DiBernardo"
Welcome to the true story of my life. From a modest upbringing in a town never before exposed to soccer, to the playing fields of competitive NCAA Division I soccer. From the plush grass fields, coaching next to farms in the suburbs, to the concrete courts and metal fences that surrounded them in NYC. I would be left to find my own way in a world where anything could happen and often did. The tragedy, the violence, the assaults, and the murders would all impact me. Soccer would expose me to a world many don't even know exists. Coach DiBernardo delivers his message from the unique perspective of being both a businessman and athletic coach. 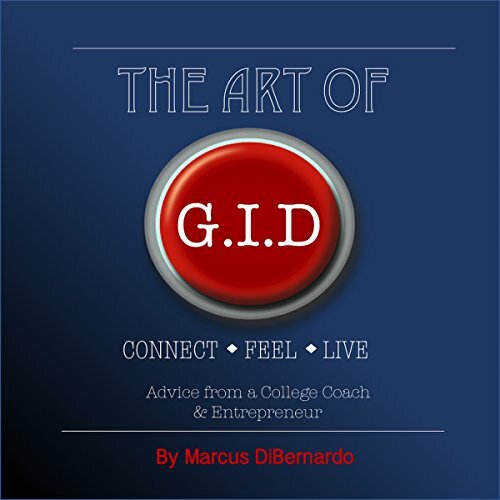 His method for identifying and accomplishing whatever it is you want isn't complicated; it originates from three words: connect, feel, and live. The process is about personal growth and realizing you are who you think you are.